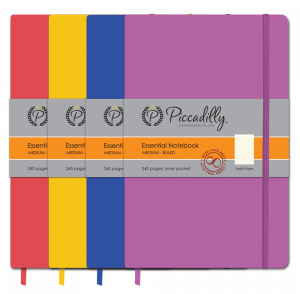 Our #1 selling Essential Notebook just got a little better- introducing the Essential Diary. 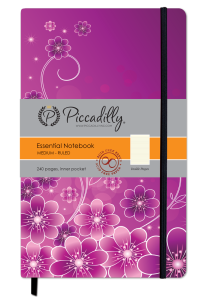 A notebook that’s all in one! 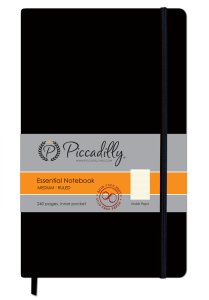 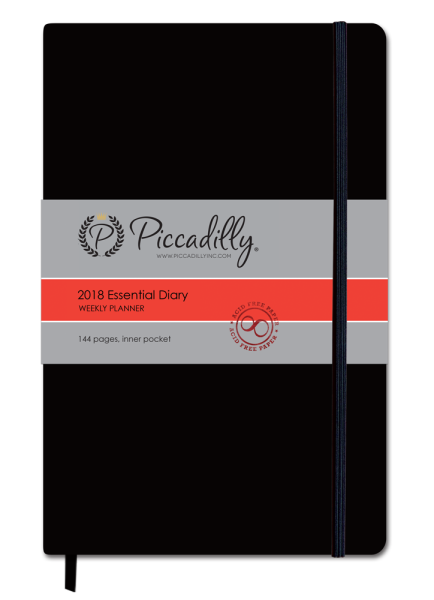 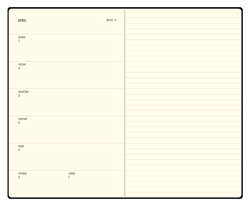 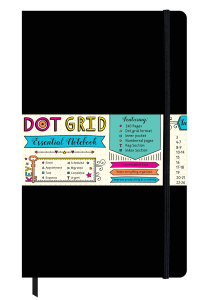 For daily note-taking, list-making, life-managing, or general writing- the Essential Diary does it all. 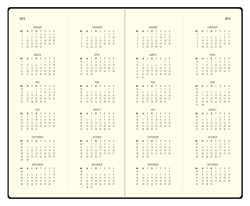 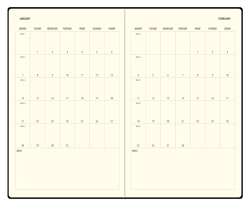 Inside, you will find calendars by the month, as well as weekly versions so you can jot down life’s important details.